What happens when Christians take the Lord’s Supper? In what way is Christ present with His people in it? In this course, Dr. R.C. Sproul addresses these questions and more. Throughout the history of the church, there has been debate over the meaning of Holy Communion. Even today there is much disagreement about the purpose and significance of this sacrament. As Dr. R.C. 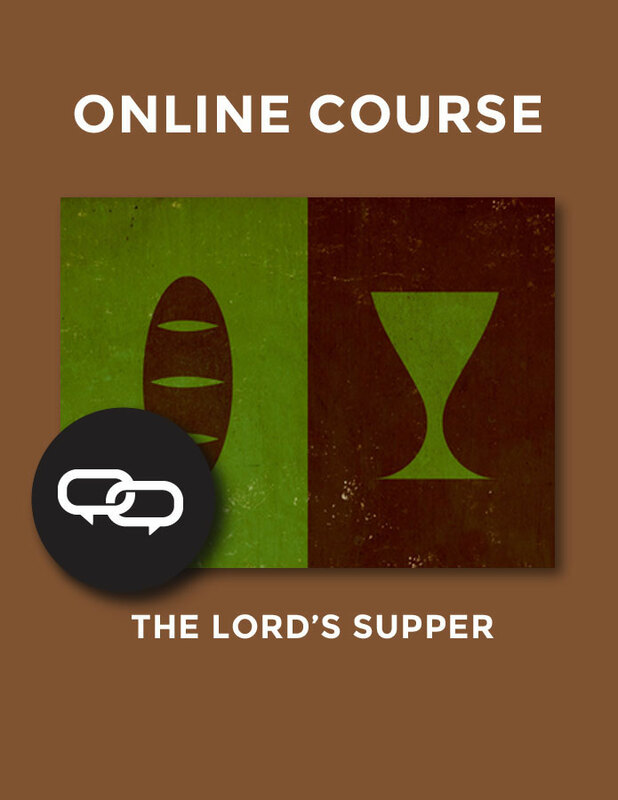 Sproul demonstrates, a proper understanding of the Lord’s Supper can be found only in Scripture. In considering various opinions about this sacrament, Dr. Sproul helps to clarify the view held by the sixteenth-century reformer John Calvin. Dr. Sproul also examines related biblical themes, such as the Passover, the kingdom of God, the person and work of Christ, and justification by faith alone. Dr. R.C. Sproul is founder and chairman of Ligonier Ministries and chancellor of Reformation Bible College. He also serves as co-pastor of Saint Andrew’s Chapel in Sanford, Fla. Dr. Sproul holds degrees from Westminster College, Pittsburgh Theological Seminary, and the Free University of Amsterdam, and he has had a distinguished academic teaching career at various colleges and seminaries, including Reformed Theological Seminary. He is author of more than ninety books.